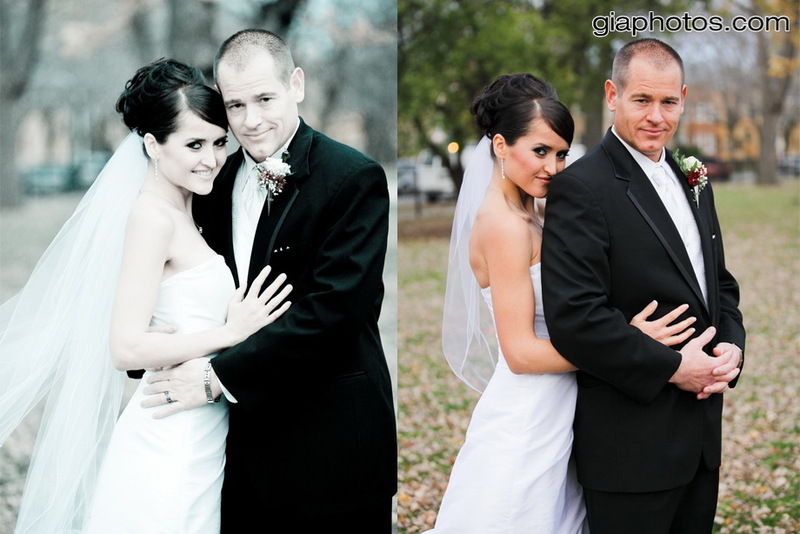 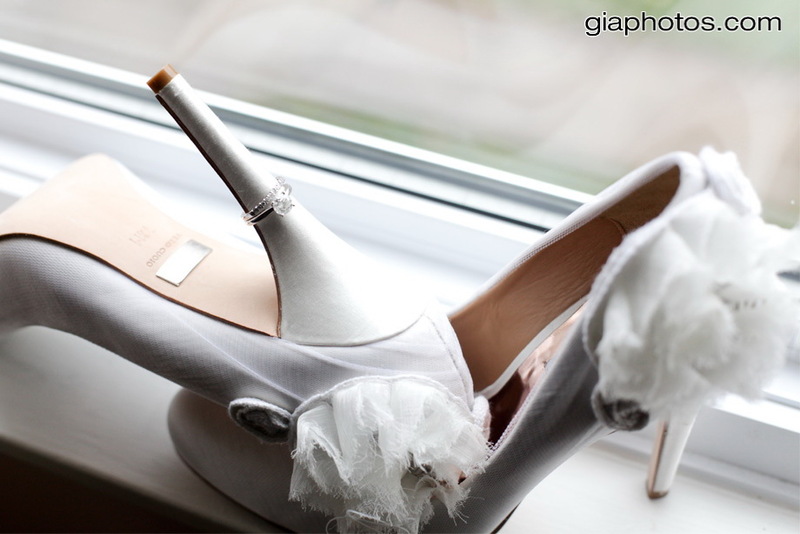 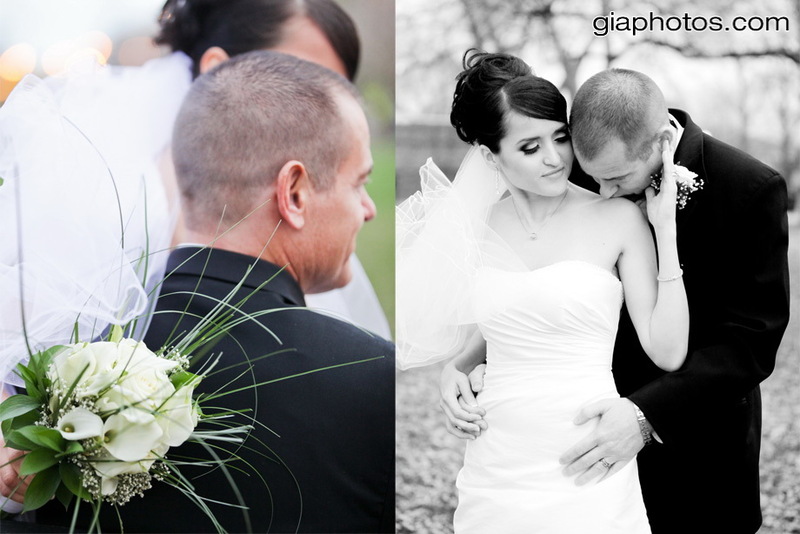 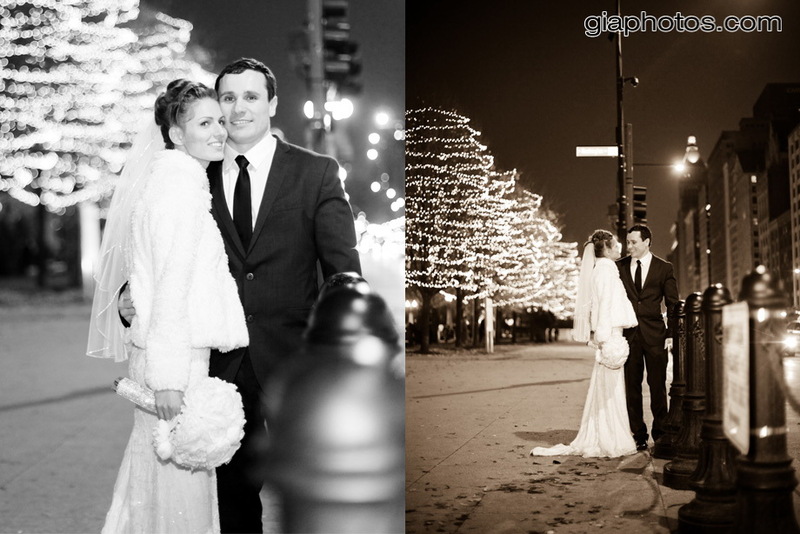 This entry was posted in Chicago Baptisms Photographer, Chicago Engagement Photographer, Chicago Engagement Photography, Chicago Trash The Dress Photographer, Chicago Wedding Photographer, Chicago Wedding Photography, Wedding Tips and tagged best engagement photography, candid wedding photographer, Chicago Wedding Photographer, photojournalistic photography, traditonal wedding photographer on December 25, 2011 by gia. 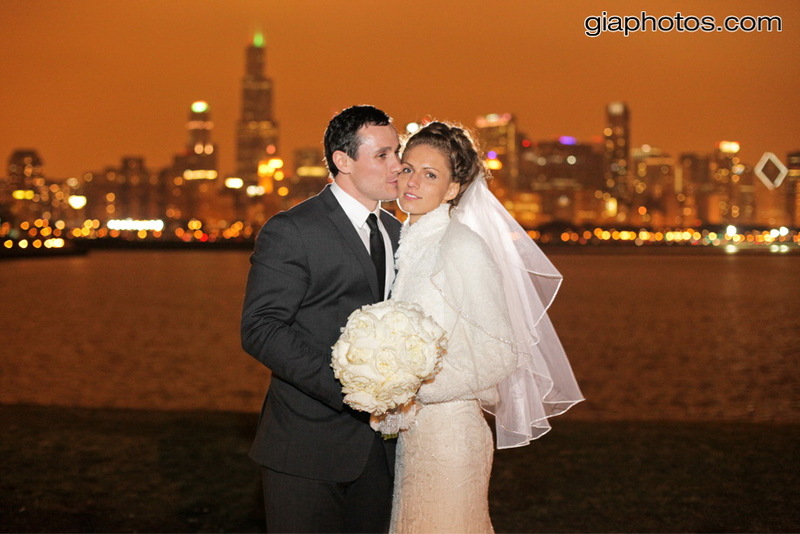 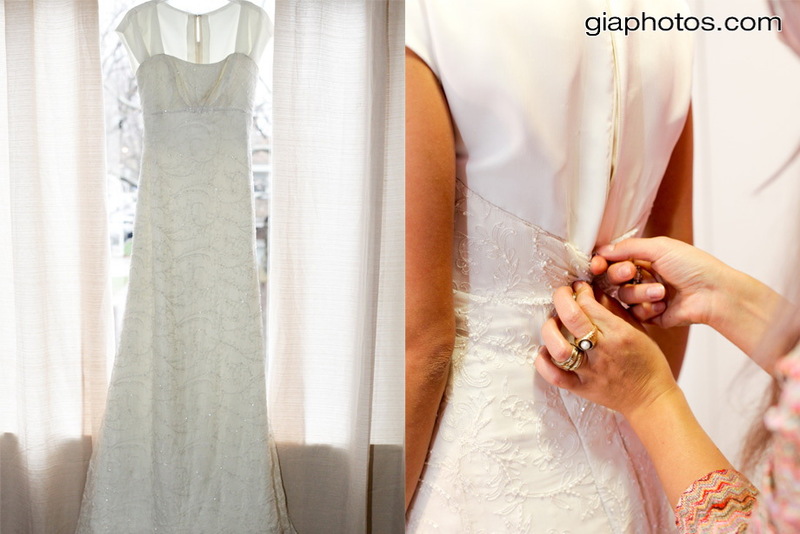 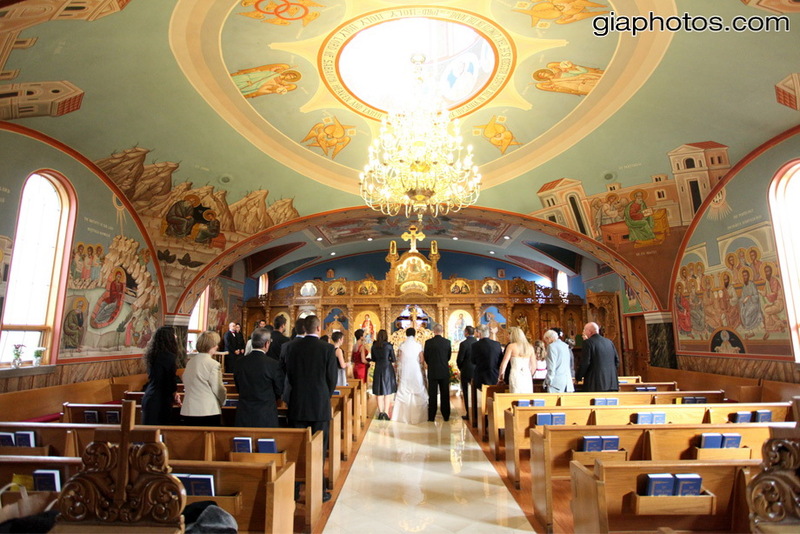 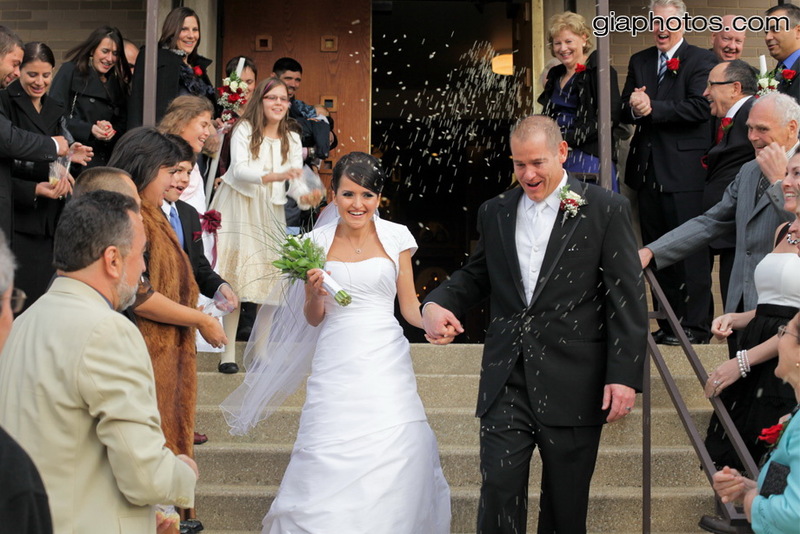 Dana and Jason’s Wedding at Saint Mary’s Romanian Orthodox Church and Calo Restaurant, Chicago Illinois. 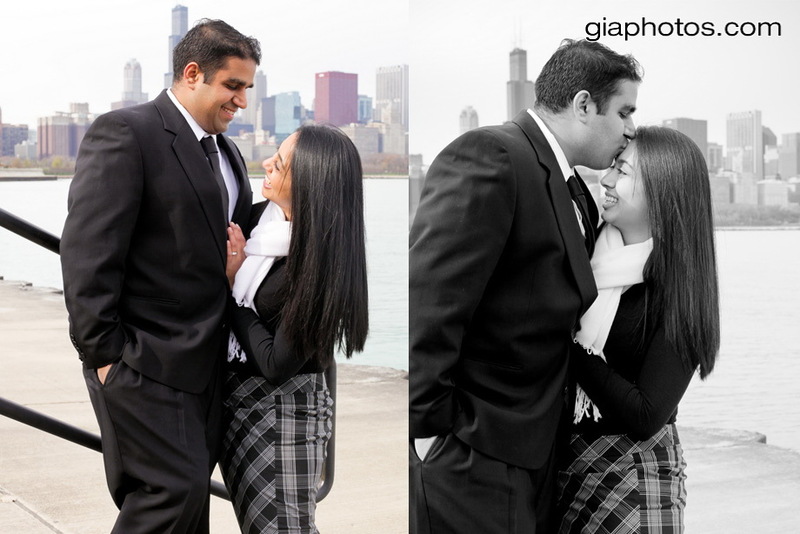 This entry was posted in Chicago Baptisms Photographer, Chicago Engagement Photographer, Chicago Engagement Photography, Chicago Trash The Dress Photographer, Chicago Wedding Photographer, Chicago Wedding Photography, Wedding Tips and tagged best engagement photography, candid photography, chicago wedding photography, engagement photographer, photojournalistic photography, traditional photography, wedding photographer on November 27, 2011 by gia. 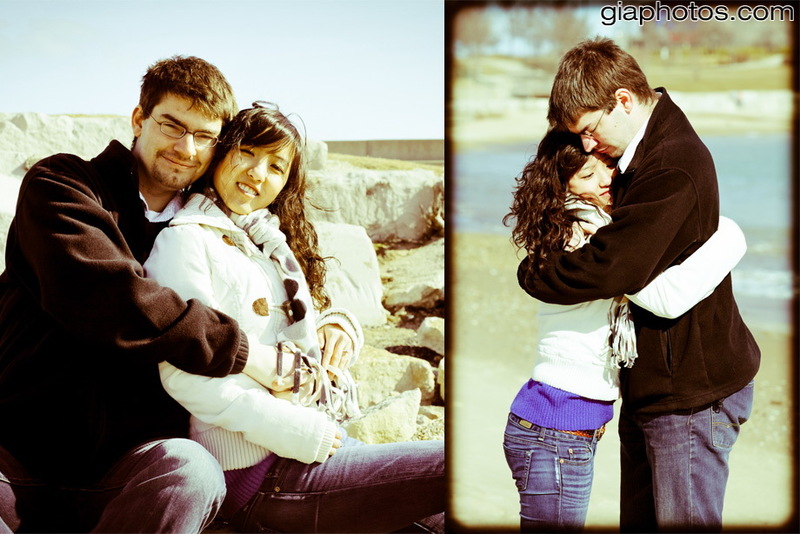 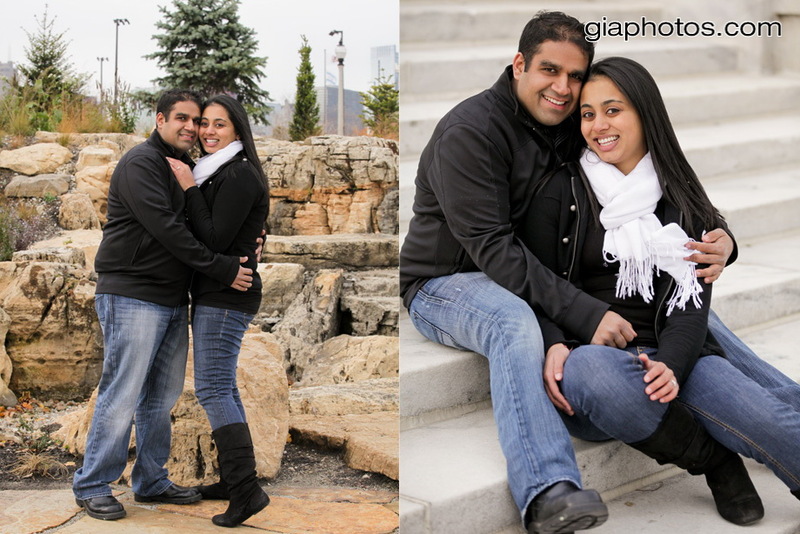 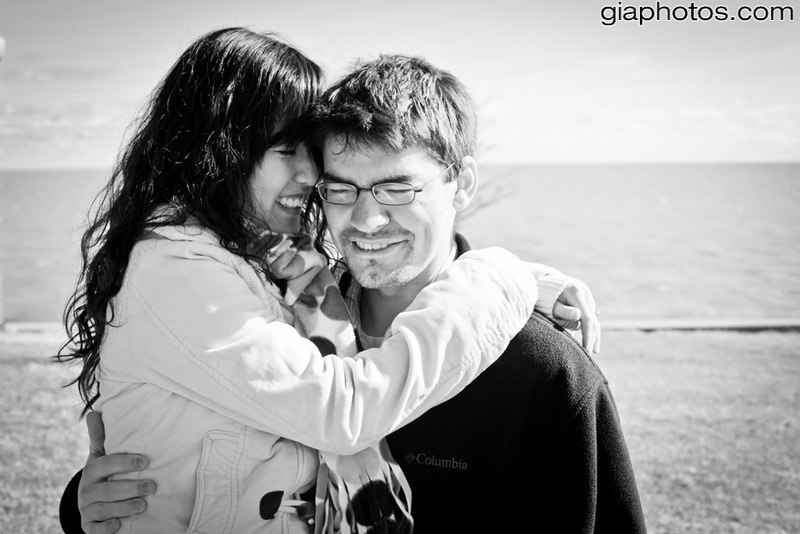 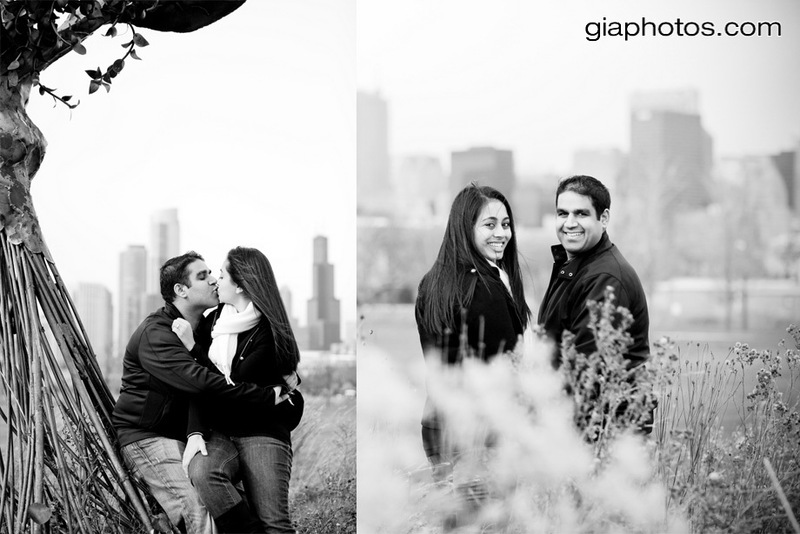 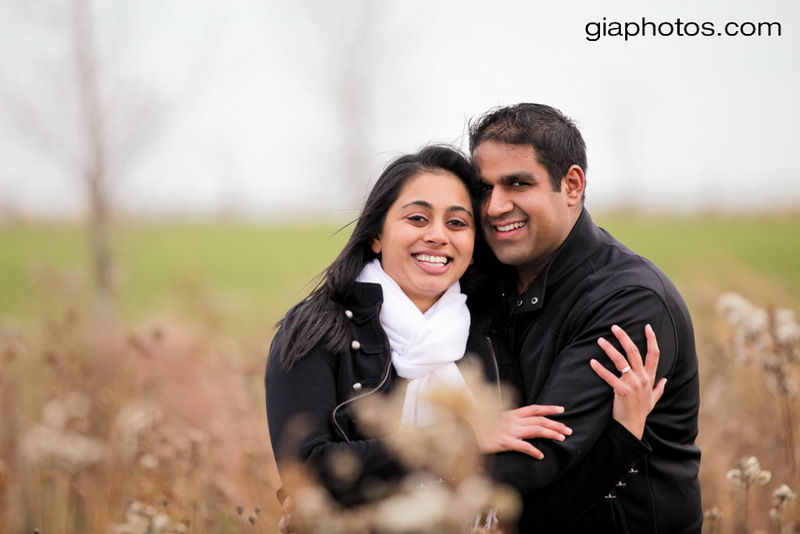 Hina and Sapan’s Engagement Photo Session at Adler Planetarium, Chicago Illinois. 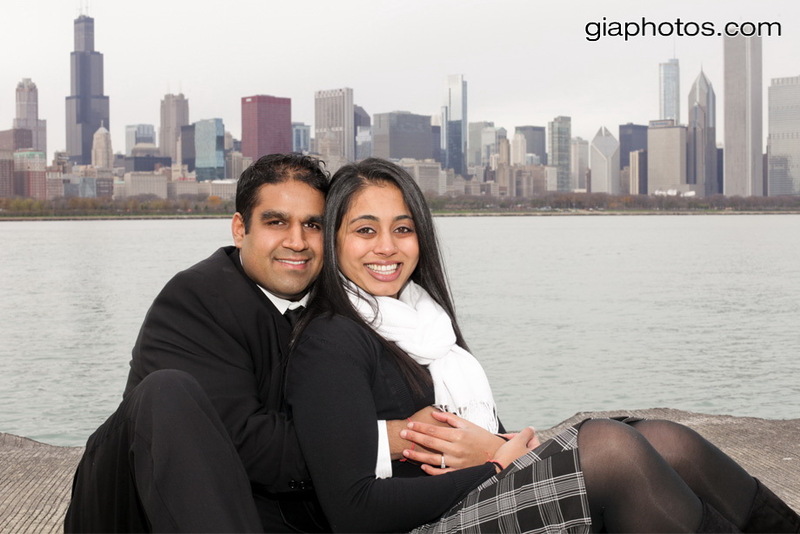 This entry was posted in Chicago Baptisms Photographer, Chicago Engagement Photographer, Chicago Engagement Photography, Chicago Trash The Dress Photographer, Chicago Wedding Photographer, Chicago Wedding Photography, Wedding Tips and tagged best engagement photography, candid photography, chicago wedding photography, engagement photographer, photojournalistic photography, traditional photography, wedding photographer on November 17, 2011 by gia.